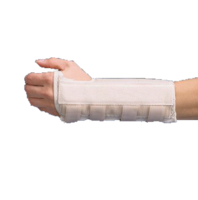 Designed to support the spine. 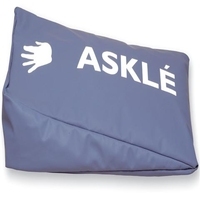 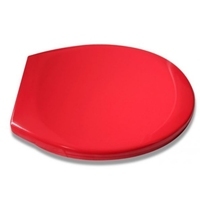 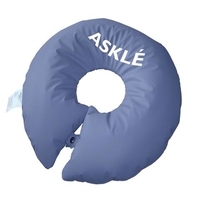 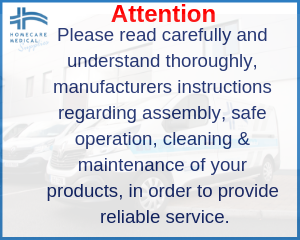 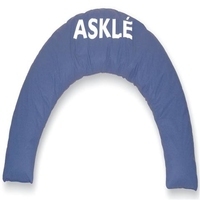 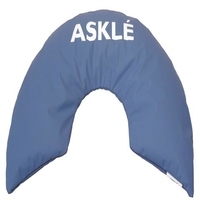 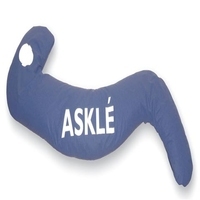 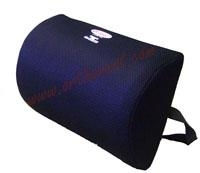 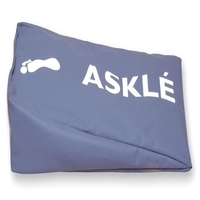 ASKLE SANTE positioning accessories allow the simple and rapid set up of different positions, thus reducing the pressure exerted on the skin and tissues at risk of pressure ulcers. 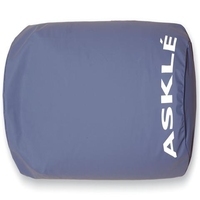 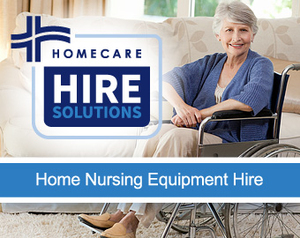 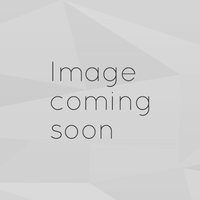 ASKLE SANTE positioning accessories allow the simple and rapid set up of different positions.